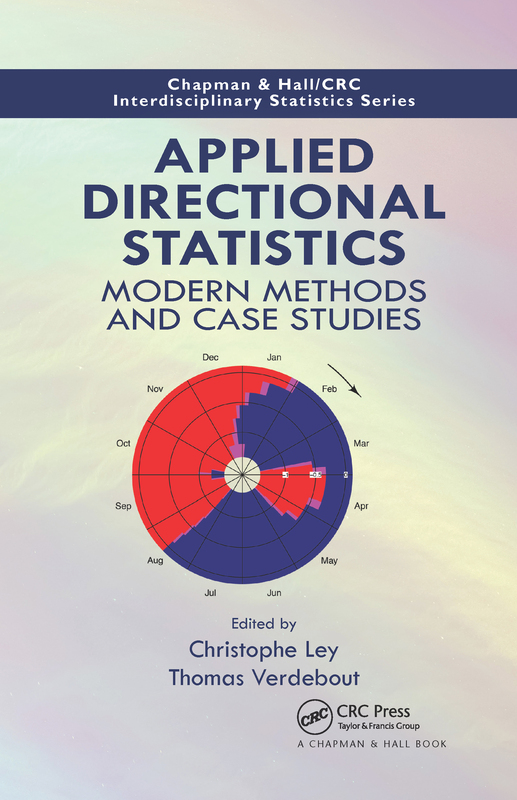 This book collects important advances in methodology and data analysis for directional statistics. It is the companion book of the more theoretical treatment presented in Modern Directional Statistics (CRC Press, 2017). The field of directional statistics has received a lot of attention due to demands from disciplines such as life sciences or machine learning, the availability of massive data sets requiring adapted statistical techniques, and technological advances. This book covers important progress in bioinformatics, biology, astrophysics, oceanography, environmental sciences, earth sciences, machine learning and social sciences.